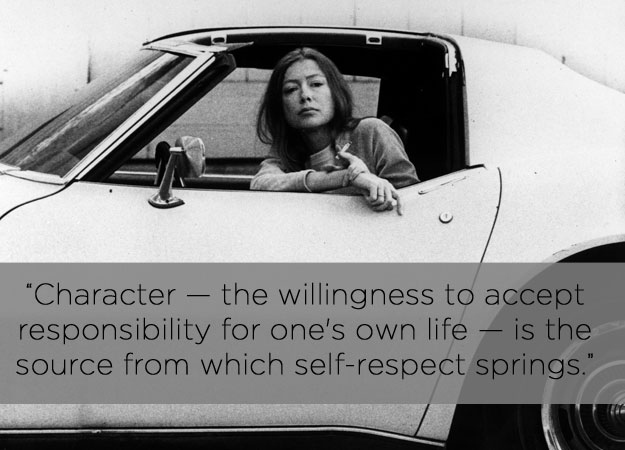 Joan Didion looks way cool in that Corvette. Reminds me of me, back in the late 70’s, in my blue metal flaked Chevy Malibu. But back to the life lessons. In my section of the Southern California coast the marine mist appears in the early evening and grays over the landscape. This becomes a perfect time for reflecting on the day and writing in my journal. Today I cleaned out one bookshelf and selected 25 books to donate to the library. The first 10 books were an easy choice, the last 15 much harder. A short task took a few hours. Any reader knows how you can get lost in a book, even if you’ve read it before. I flipped through pages, reread paragraphs, remembered characters, and debated whether the book made it into the donation box. Many times I pulled a book out and put it back on the shelf. At the end of the book donation I wrote down a few life lessons that made their way into my heart again. 1. Kindness can be a lifesaver. 3-Heal your wounds. You have more strength, more resilience, and more inner wisdom than you think you do. You’ll get through it, survive and thrive. 4–Leave the past in the past. 5-Age is a number and an attitude. 6. Solitude can be valuable. It’s all in your perspective. 7. 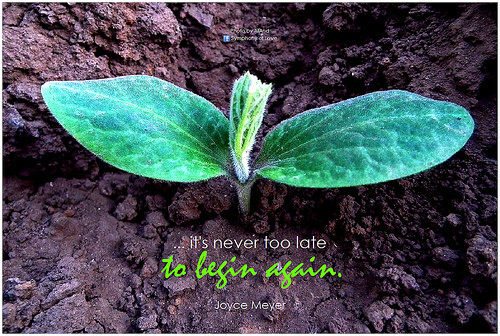 You can begin again. Only one of the books that contain the above quotes made it into the donation box. Can you guess which one? Where do you find your life lessons? Lovely. You picked some of my favorites to keep and re-read and continue learning life lessons on your journey. Did you donate Pearl S. Buck’s book? Thank you, dear Amiga. I still have more books to go through as I didn’t clear enough room, at all. Nope, it wasn’t Pearl S. Buck’s book. Yet. Thanks for your words. I still can’t bring myself to part with my books yet, but I so need to purge! Have I said that I love your blog? I do. You are so supportive to my endeavors Sabra. Thank you so much! I put off going through my books, because sometimes they seem too personal to give up. I’m going to think of the library donation as an adoption. I do need to clear some space-or books will fall with a minor tremor. Such a great post, Mona. I love the book donation idea and could easily imagine how hard it is to part from books. The life lessons are beautiful and moving. Of course Joan Dion in the Corvette is very cool. I’m sure you looked as cool in your Chevy Malibu. Best to you with your writing projects and your life.